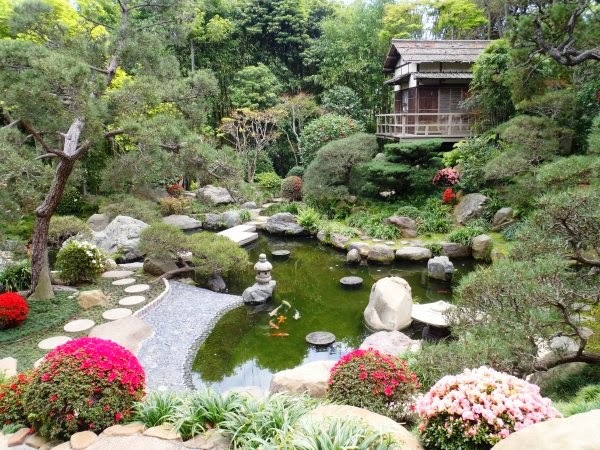 The Los Angeles Conservancy includes a story in its November-December 2013 newsletter on the Hannah Carter Japanese Garden UCLA has been blocked from selling through litigation. We continue to suggest that UCLA work with conservation groups and the family to find a solution that will preserve the garden. Litigation is costly for the university and its purpose should not be simply to gratify someone’s ego in Murphy Hall. How about a focus that is less on “winning” and more on achieving the dual goals of garden preservation and revenue for UCLA? Previous Previous post: UCLA History: Where’s the bridge?